Amber Lehman Styling: I bought some clogs. So sue me. 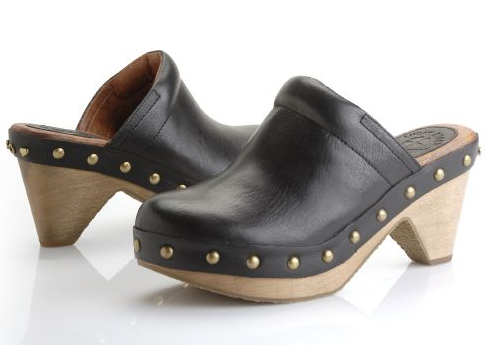 i love your clogs :) I always think they make my legs look longer and skinnier (which is a good thing) b/c they are so clunky! I am most certainly a "I totally look like I should be in St. Barth's wearing this cover-up, don't I?" kinda girl. i got a great one from anthro last year that looks similar and i cant wait to break that thing out this year!